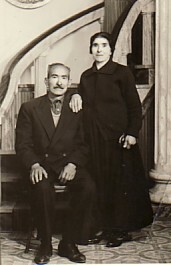 Above: My father's family- the Armenakas'. 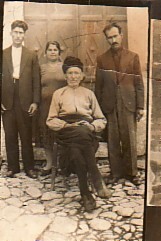 L-R: my uncle, Georgios, and his wife Olga; my grandfather, Panagiotis (seated); and my father, Ioannis. Above Middle: My parents, Ioannis and Calliope. 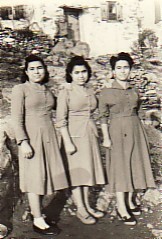 Above Right: My sisters, Mersina, Hariklia and Irini. Above: At the Platanelli kafeneio with friends. L-R: Spyros Laoutaris, Christos Moraitis, unknown, Efstathios Lagoutaris and me. 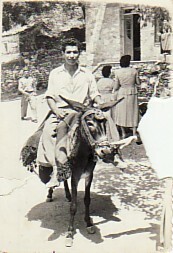 Above Right: Riding a donkey in our village. 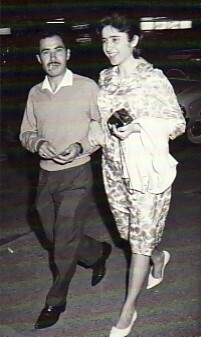 Above: With my wife, Chrysa, in Brisbane (for our honeymoon. 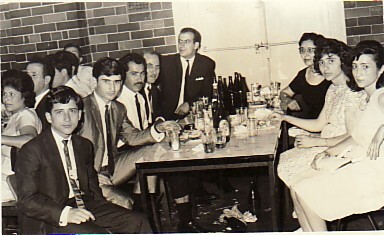 Above Right: Out at a Mytilenian Brotherhood of NSW function. 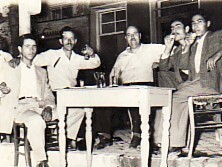 L-R: my brothers-in-law, Grigorios and Petros Karvounis; myself; my father-in-law, Georgios Karvounis; Dimitrios and Elpiniki Loupos; my wife, Chrysa; and my sister-in-law, Poppy Karvouni. 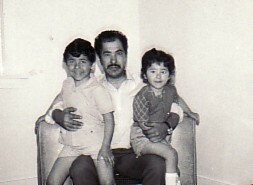 Above: With my children, Ioannis and Irini. 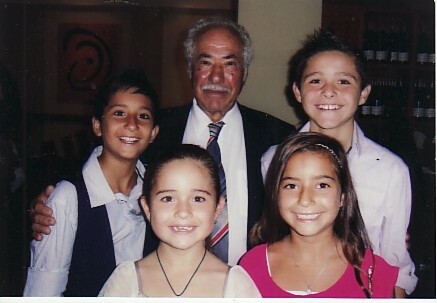 Above Right: With my grandchildren.